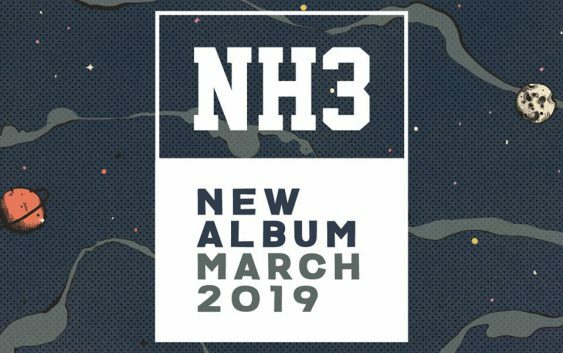 NH3 have announced the release of their new album for March 2019. 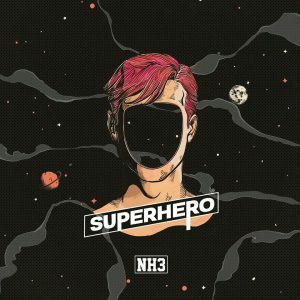 The band ska-core from Pesaro has released on social media a teaser video containing a brief preview of what will be their next work. Its title will be “Superhero” and you can already preorder it here https://amzn.to/2CLL2ZA. From the small glimpse we can say that we can’t wait to learn more, so… we keep our eyes open hoping to give you more news soon. Report Anarcholocaust vol. VI: in gring we crust!